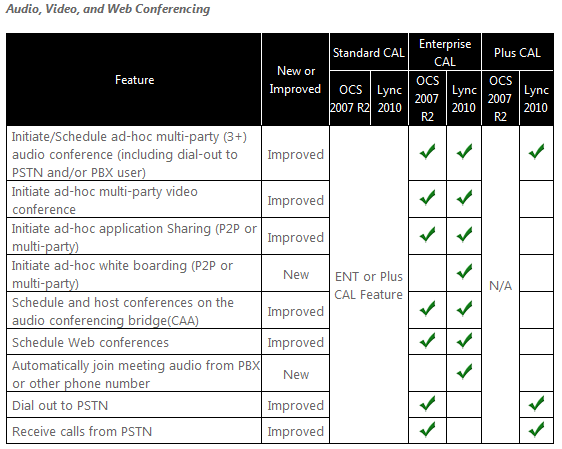 Lync Plus CAL (to use enterprise voice features)Enterprise CALs and Plus CALs are additive to the Standard CAL. CALs are available as either Device CALs or User CALs. 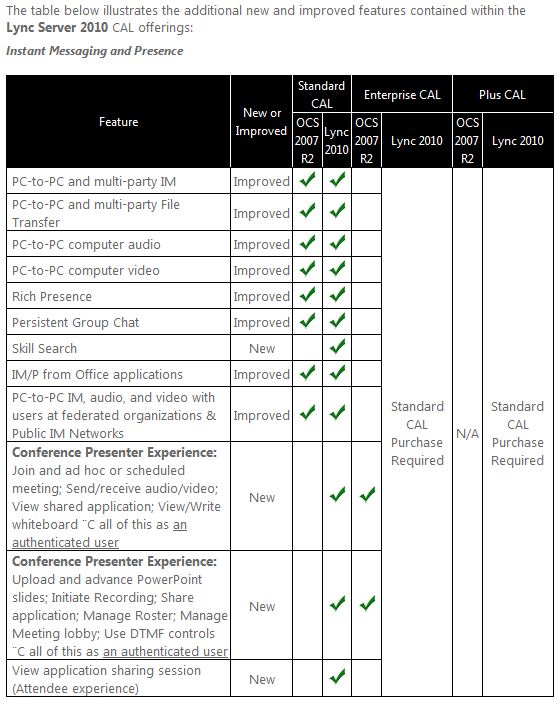 Lync 2013 client licensed via Office Professional Plus (and is also available as a standalone). Lync Windows 8 client is licensed via Windows Store and other mobile clients are available via the relevant platform store. Lync Basic 2013 client licensed via download from Microsoft.